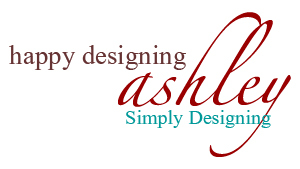 This weekend I guest posted over at Design Dazzle as part of Toni’s Christmas Wonderful series! There are some amazing ideas…you’ve got to check out some of the fab ideas over there! I posted the other day about a cute, simple and inexpensive kids Christmas gift idea: a cute Treat Packet! My post includes a FREE PRINTABLE so head on over to download your free copy of these cute, chevron treat packets! 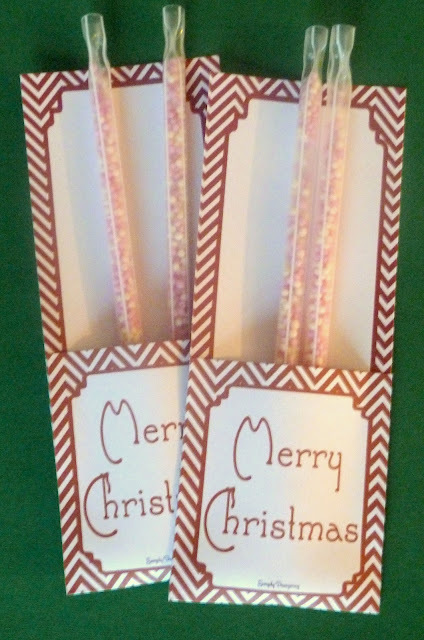 You can fill them with flavored milk straws, pixie sticks, candy canes or nearly any other (fairly flat) candy!